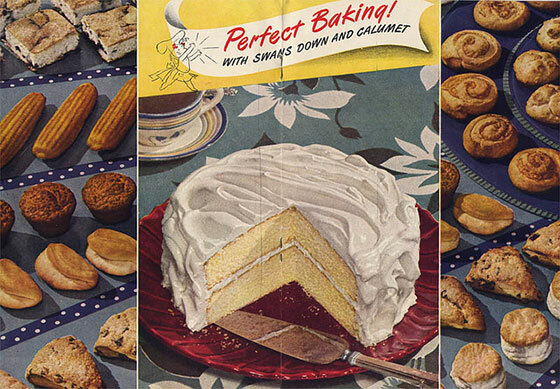 Building and optimizing your PPC campaign is a piece of cake. Now, before you slap me silly out of sheer anger and frustration, lets see what we can do with this analogy. Mostly because I REALLY like cake. You know what? 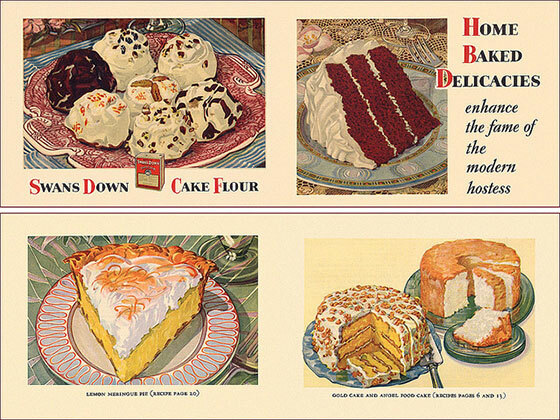 Running a PPC campaign isn’t a piece of cake – it’s the entire delicious thing. It’s a whole cake just waiting for you, the PPC account chef to design the recipe, source the ingredients and bake away. 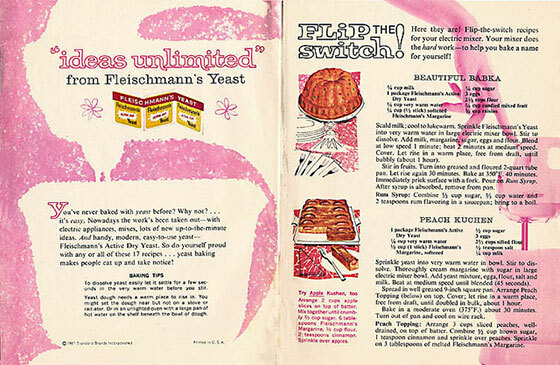 But here’s the thing – there isn’t just one single recipe that has it down pat. Sure, if you want to put out a solid white cake with buttercream frosting there are fairly good recipes for that (and maybe even boxed mixes at this point). But not everyone likes your plain white cake with buttercream frosting. We all have unique palates that various flavors appeal to. Part of your job as the chef is to identify the palate you’re working to please and then match the flavors that will work best for you. So, what’s my recipe, you ask? Well, I actually have a few, all depending on the palate of my client (and by palate – I mean GOALS). But I would like to spend some time discussing essential ingredients and perhaps challenging what you’ve come to think of as staples (or Best Practices, even) in creating and optimizing your PPC campaigns. As a Google AdWords and Analytics trainer, I am fortunate enough to spend quite a bit of my day with new online marketers – the kind who have either been thrust into this world against their own free will or who have suddenly realized the value of this whole SEM thing. In either case, they are all eager to get their first campaign started. And they know they’re ready because they already have their keyword lists tucked away in their pocket just waiting for me to show them exactly where to put those GLORIOUS keywords). Now, I know setting up a PPC campaign from the keywords might not necessarily be a ‘Best Practice’ but since it seems to be so intuitive in the minds of freshman SEMers, I wanted to make sure to address it here. Every time I encounter this, I want to take that Keyword list and rip it into teeny tiny pieces. Not because the words are bad and not because I don’t trust that they did their homework in selecting phrases – just because you can’t build a solid PPC campaign from the keywords up. It’s like starting your cake with a bowl full of vanilla because you know you want a vanilla cake. I know I’m not the first to preach this, and this concept is applicable to more than just PPC, but you’ve got to begin with the end in mind! Understand your palette – or in this case your online marketing goals first. Identify your conversion points and the landing pages that house these conversion points. From there you’ll want to create your ads. Highly focused ads that speak directly to the offers you’re promoting on your landing pages (that can only be obtained through your conversion point)! Wholesale Pricing. Shop Now & Save! 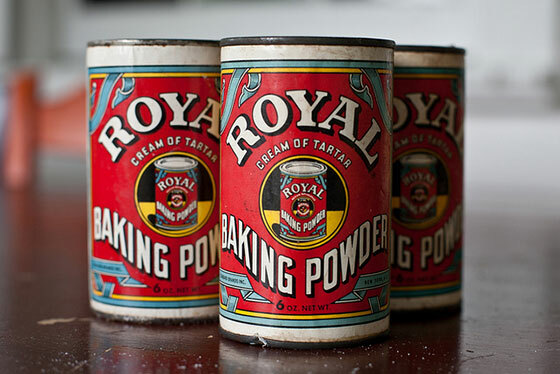 This is your creative process – where you begin to shape how your cake will taste. Okay, this is more of a step than an ingredient. But just because my oven is already set at 350 degrees doesn’t mean my cake will bake perfectly right there. As far as Network Type is concerned, you’ll always want to keep your search and display campaigns separated. And unless your products and services are only available in the US and Canada and you market identically to both geographics, you’ll want to update your location targeting. Perhaps the language setting will remain the same, but make sure you fully understand your reach when making that decision. As for Bid Strategy, Maximizing for Clicks is really only appropriate for new campaigns. It’s not a long term bid strategy and could cost you a pretty penny if you don’t set a CPC max. Oh, the unfrosted cake. Such a rare beast these days. You don’t often find an un-iced cake nor do you see an ad sans call to action. 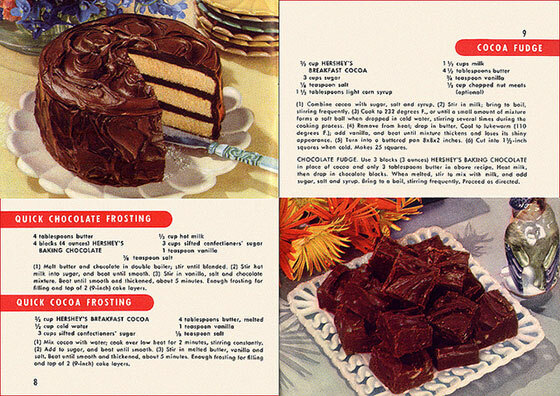 The call to action is the frosting on your PPC cake. 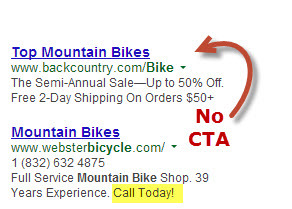 It’s the part of your PPC ad that really drives home your point. Why does it work? Well, In my experience, and you may be surprised to hear this, most people like to be told what to do. Sure, we all love the idea of free will (and self restraint) but if someone makes a suggestion of what we should do, we’re all pretty likely to give it a go. Especially if it involves frosting. That said, I have encountered situations through A/B testing where an ad without a call to action out performed the ad with a call to action. The moral of this story being: ALWAYS TEST! (The only time you shouldn’t be testing is when you have a conversion rate of 100% and/or your cake has received international acclaim). I can’t speak highly enough about the value of the Matched Search Query Report. And if you are wise enough to have your Adwords & Analytics accounts linked then your MSQ reports contain that much more valuable data as you decipher exactly which Search Queries drove the most revenue or value for your campaign. I would challenge you to revisit those Matched Search Query reports and possibly even your existing negative KW list if you feel that you’ve been a little trigger happy with your exclusion). As you review the phrases that you so quickly decided were not matches for your ad group or campaign, look for opportunities to rephrase your message to match the search query in question. For example, I’ve seen local Spa retreats exclude phrases related to ‘Girls Weekends’ or ‘Girls Getaway’ because they weren’t specific enough. Well, sure, if you’re running on a tight budget then perhaps those won’t be Tier 1 phrases, but what a marvellous place to expand. You may discover that you can craft your message more clearly to include more of these queries. In the case of our Spa Retreat, why not offer a special specifically for women looking to do a “Girls Weekend”? 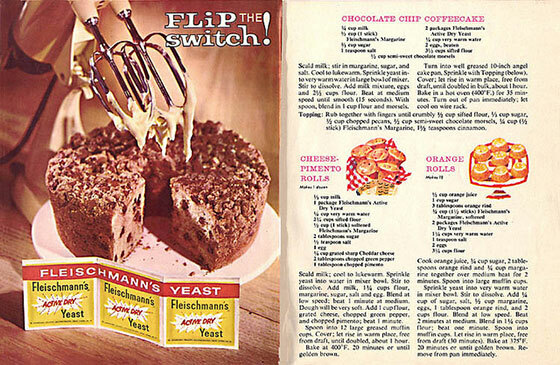 By closely examining the role of your optional ingredients you may have expanded your recipe book. Not all ingredients are perfect for one cake but now you’re really beginning to identify with your inner chef! If a pretty cake is what you’re looking for, you’re only going to get so far in the culinary world. Likewise, if a good Quality Score is your primary metric for determining the success of your campaign, you’re doing it wrong! Apologies for being so direct, but it’s incredibly important that you understand that Quality Score is a symptom of a successful campaign and not success itself. So what should you be striving for? Well a low CPA or high ROI (depending on how you’re valuing your goals). You may very well have a very low CPA on a campaign full of keywords with low Quality Scores. Alternatively, you just might find that your worst performing campaign contains some of your-best performing phrases from a Quality Score perspective. As long as your goals are clear and your conversions are being tracked, you can optimize your account for CPA. Please do not read this as a suggestion to ignore Quality Score (or cake design). You should most certainly be evaluating your QS on a regular basis and looking to improve it, but with the overall goal of improving your CPA. Of course, the secret ingredient in any PPC campaign is a conversion centered landing page. That’s where the actual conversion happens. 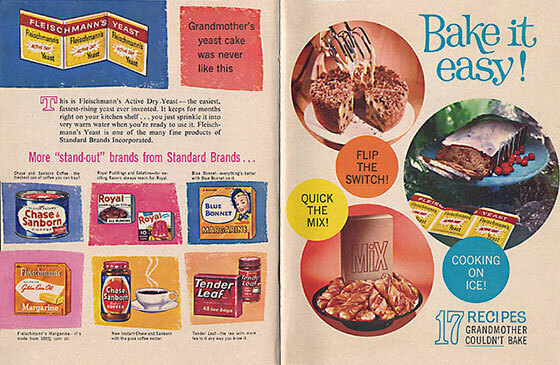 Just like your PPC cake, it needs to be tested and optimized at every step of the baking process. The bottom line is, don’t be willing to accept “Best Practices’ as the standard by which you should create or optimize your PPC campaign. Push the boundaries, challenge the status quo and as you begin to refine your list of primary ingredients, you’ll be well on your way to becoming a Master Chef of high-converting PPC campaigns. With nearly 10 years of online marketing expertise, Ashleigh Bunn spends her days working with the Cardinal Path Training Academy in the capacity of Trainer & Academic Curator. Throughout her results focused career, Ashleigh has developed and deployed online marketing strategies for a variety of clients from diverse verticals.